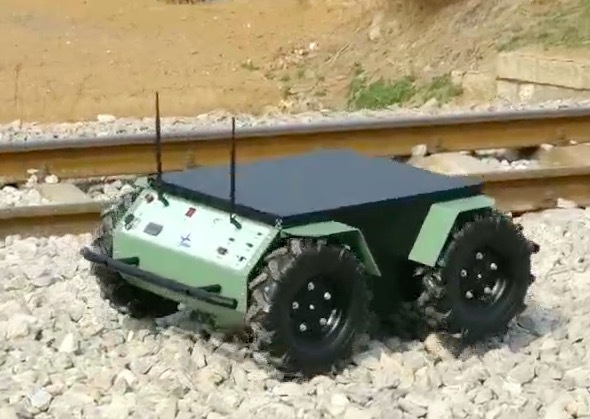 RIA is a medium sized robotic research and development platform categorized under Unmanned Ground Vehicle. 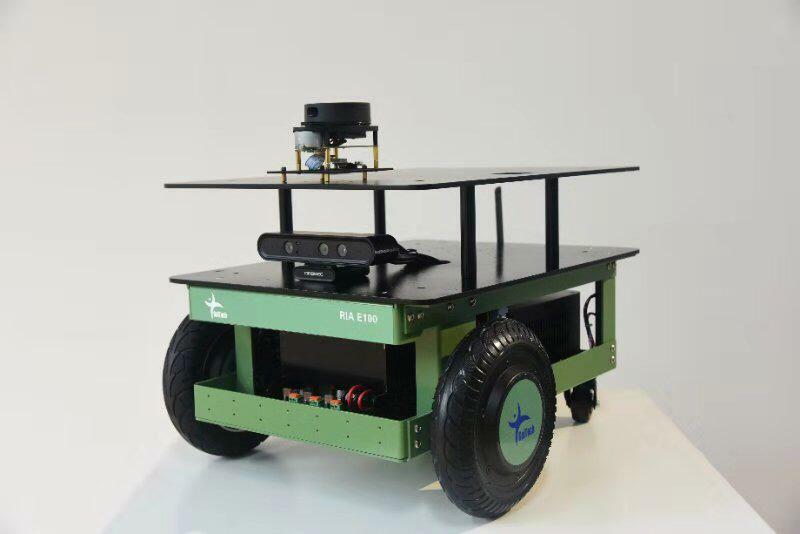 TurtleBot 2 is one of the most famous robots used for teaching and researching. 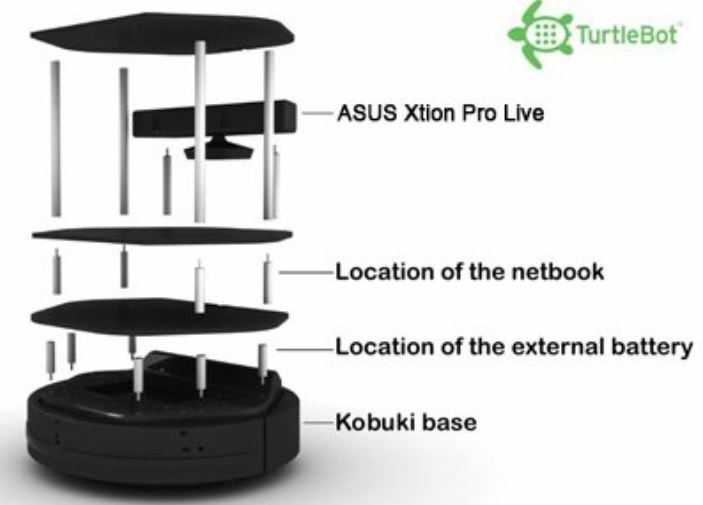 it is a low-cost, open-source software. 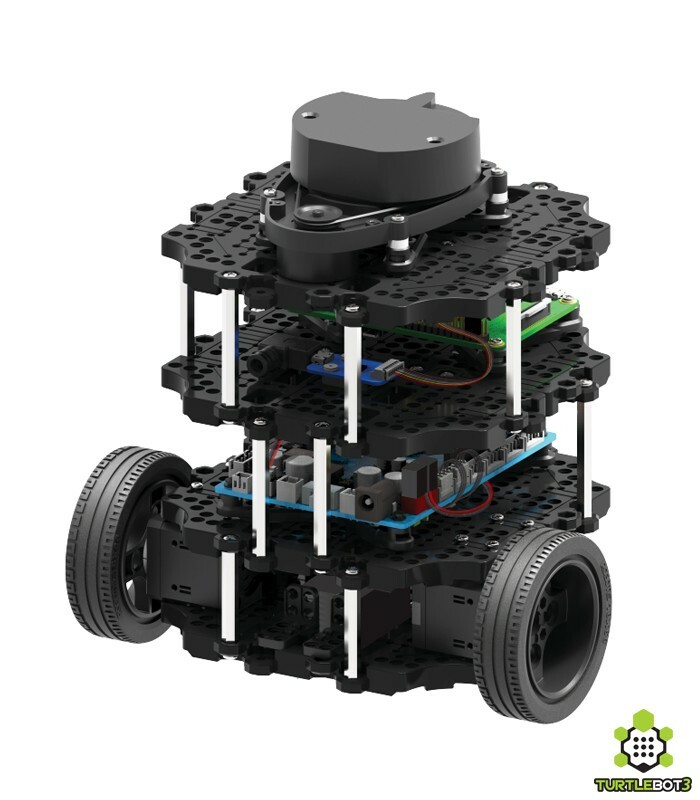 TurtleBot3 is a small, affordable, programmable, ROS-based mobile robot for use in education, research, hobby, and product prototyping.